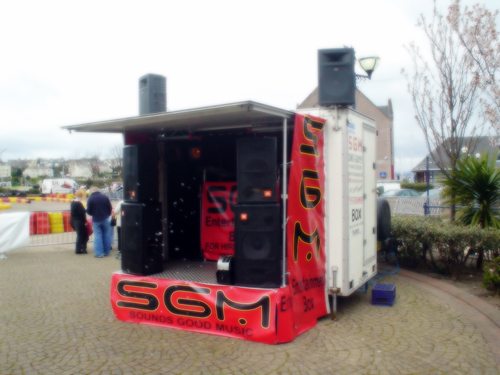 The Sounds Good Music Entertainment Box can cater for all your outdoor and indoor musical events. 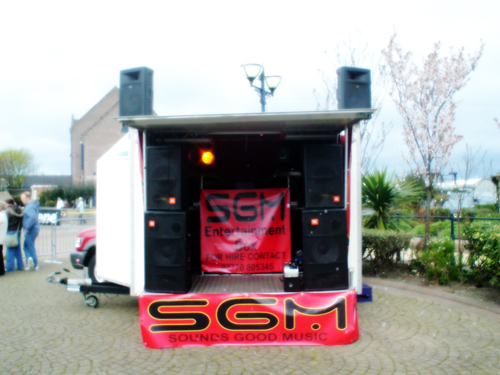 Containing a stage, soundsystem, lighting, karaoke machine and state of the art dj equipment. It truly is the ONE STOP MUSIC BOX!